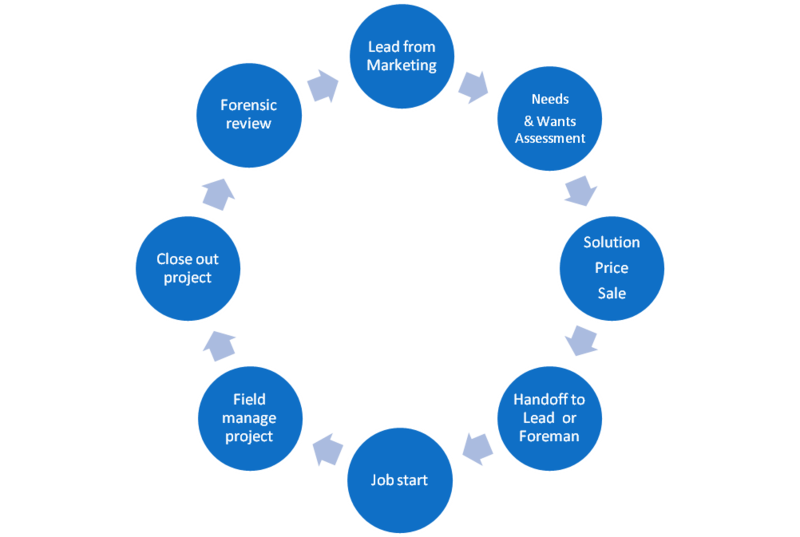 Cradle to Grave System To Manage & Grow Your Contracting Bus. Developing and implementing systems to manage your contracting business directly impacts your bottom line, your peace of mind and your customer's happiness. Residential contractors often wear too many hats leaving little time for the important things such as working on the business, spending time with family, hunting, fishing and recreation.